Chiropractic care focuses on restoring function in the central nervous system. Since the digestive system is connected to the central nervous system it is no surprise why chiropractic can be so effective. There are nerves in the thoracic and lumbar regions of your spine that control the pace your body digests food. Nerve function obstructed by misalignments or subluxations can be the cause of digestive problems. 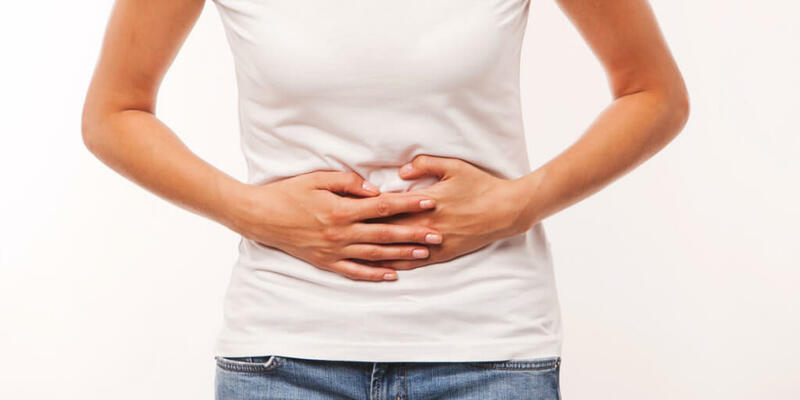 Ailments such as chronic acid reflux, upset stomach and constipation develop when the spine is misaligned and stress and strain are put on the nerves. A chiropractor locates subluxations in the spine and adjusts them back to place through manipulation techniques. This is effective in eliminating improper function of the nervous system and helping it run at an optimal level where digestive issues will subside thereafter. Unlike over-the-counter and prescription medications, chiropractic care can completely eliminate digestive problems symptoms or at least end your reliance on said medications.